Above normal temps to continue for the high country this weekend…..Moisture again lurking from another tropical system to the SSE off Mexico…..
« Two weeks left of Warm Summer Weather….Then rolling into Fall….. How is the Crystal Ball Looking for Winter….. Highs this weekend near 80 in Mammoth! 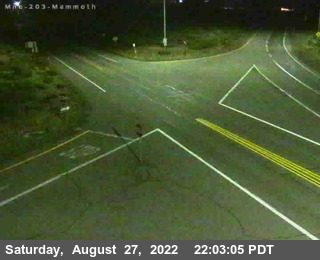 Record high from the past 15 years are in the upper 70s now for the Town of Mammoth. However, going back and using algorithm’s adjusted for this time of the year for The Bishop AP out 60 years shows that Mammoth has had highs in the 80s this time of the year. That is in town. At the Mammoth AP, that would be mid to upper 80s! High temp records for Bishop AP this weekend were set during the heat wave of 1971 where it was 102 and 100 respectively Saturday and Sunday. This Sunday marks the last day that Bishop has recorded a 100 degree high in September and the rest of the fall. Latest Satellite H20 loop shows a ridge of high pressure over California with its configuration and axis from 1000mi west of Eureka to San Diego. Warmer then normal temps will continue through the weekend with highs near 80 in Mammoth by Saturday….then into Sunday. By Tuesday the upper ridge breaks down in response to pacific energy and an upper trof pushing into the Pacific NW. 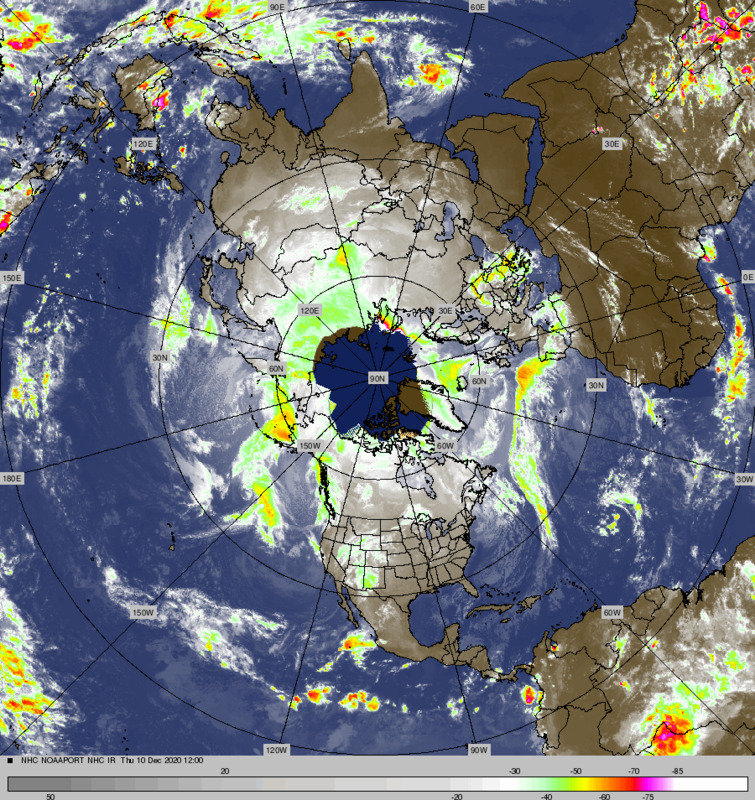 As this happens, moisture from Tropical Storms Odile Moves into Southern California. However, this time as compared to Norbert, the TS is expected to weaken off shore with little dynamics moving inland. So rainfall yes in the Southern California and the deserts of the southwest but the magnitude of flooding that occurred last weekend does not look as likely. At this time, the Dweebs are just expecting a lot of high and mid level cloudiness and afternoon buildups mid week next week for Mammoth Lakes. This mornings 12ZGFS showed between 50% and 70% RH Wednesday night and Thursday AM with a WX front associated with the NW trof coming through the Central Sierra Wednesday night. I have to say that although no rain at this time is in the forecast officially, I would not go to the bank on that just yet. There is a slight chance Wednesday night and Thursday AM. The Dweebs will take another look at it Monday. Either way it would not be much more then showers. The Western Pacific has been fairly quiet recently. Eventually, that is going to change and when it does, you can throw out all the extended guidance and WX outlooks for California. The climo for September and early October when western pacific tropical cyclones spin up and become constructively phased with the weterlies is for a lot of pacific amplification and then more often then not….inside slider patterns to develop. This is because it is still very warm over the deserts and digging upper jets on the west side of short waves tend to bottom out then move the short wave east faster like in Spring. This is a synoptic scale gradient issue. So for the most part we end up with wind, cooling and showers. The Dweebs will give you a heads up when that is going to happen…..Late this month.